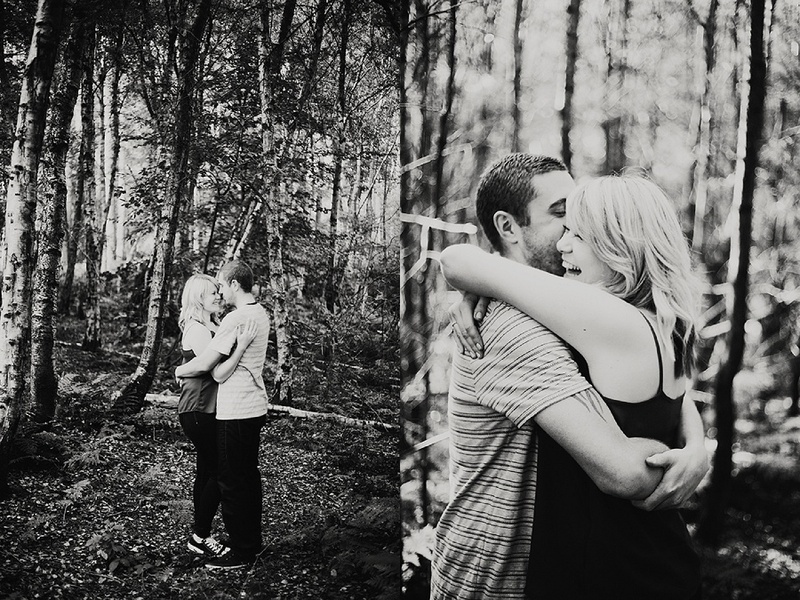 I absolutely cannot wait for this couples wedding! 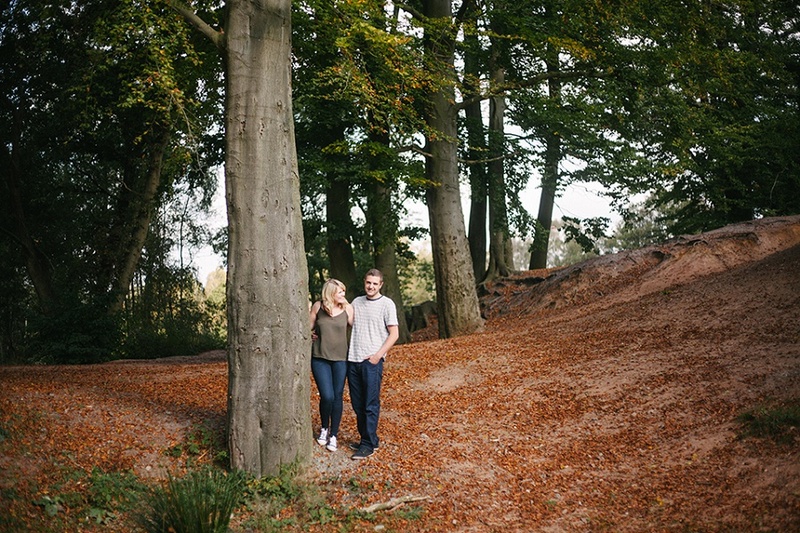 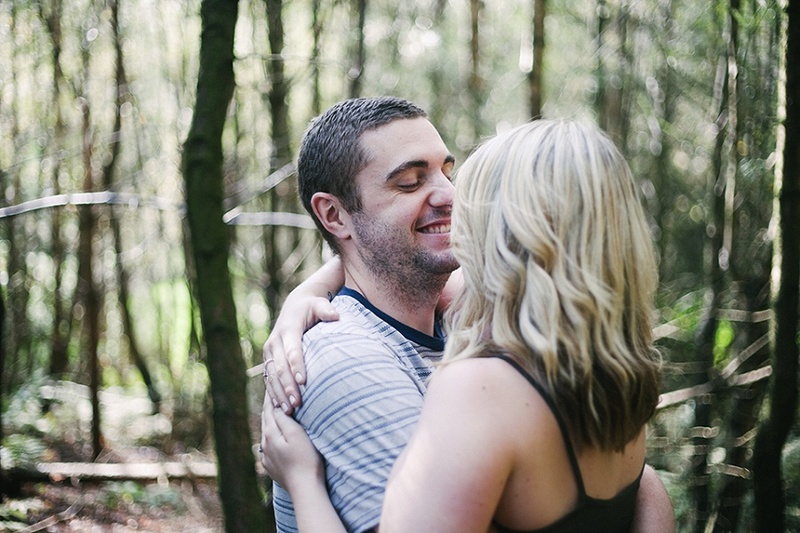 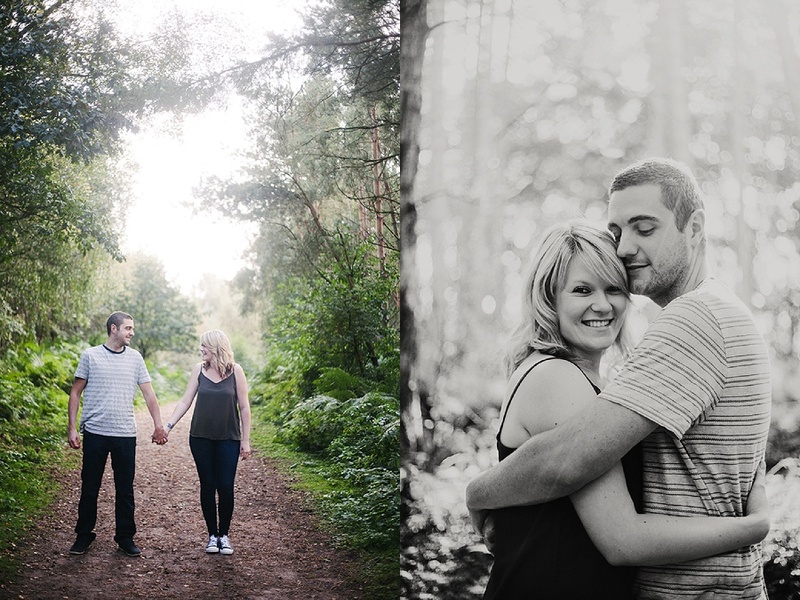 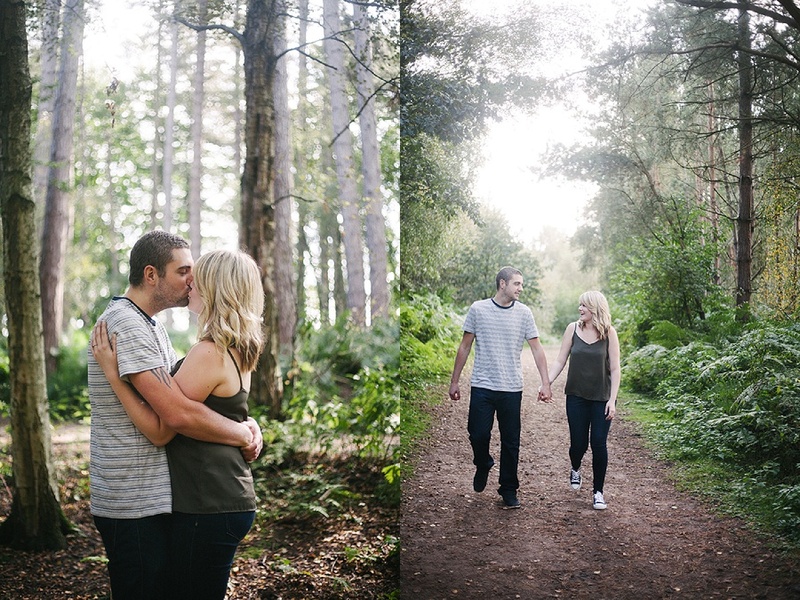 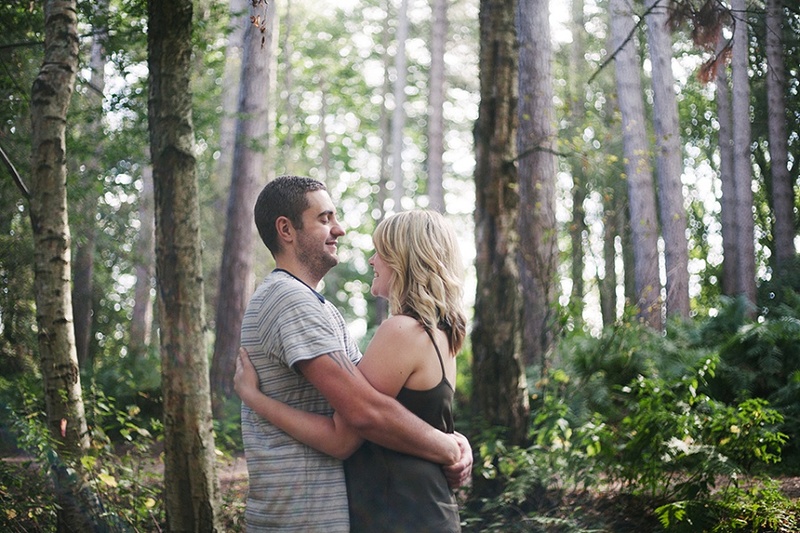 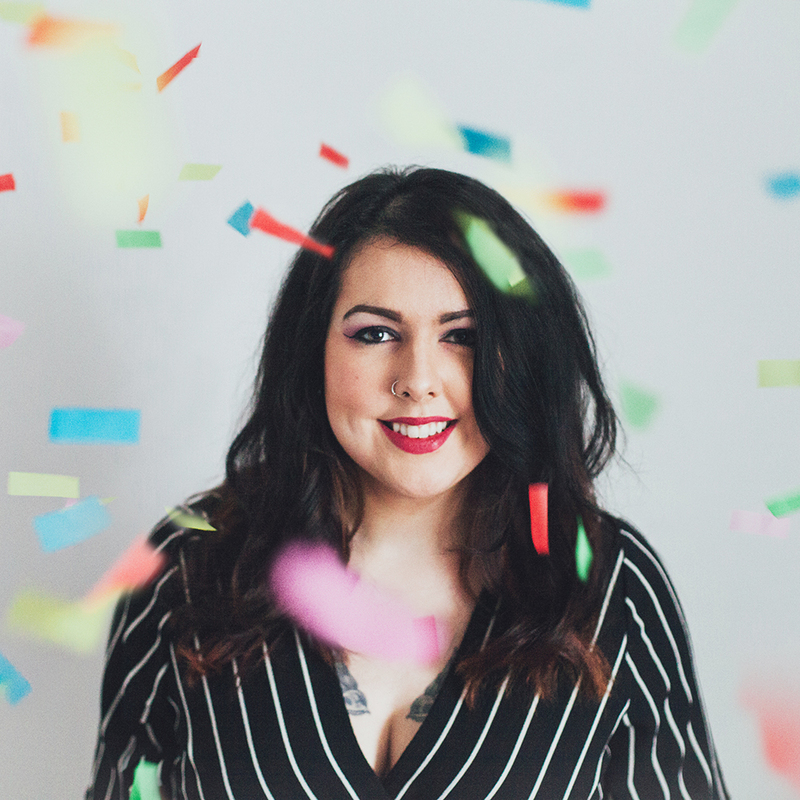 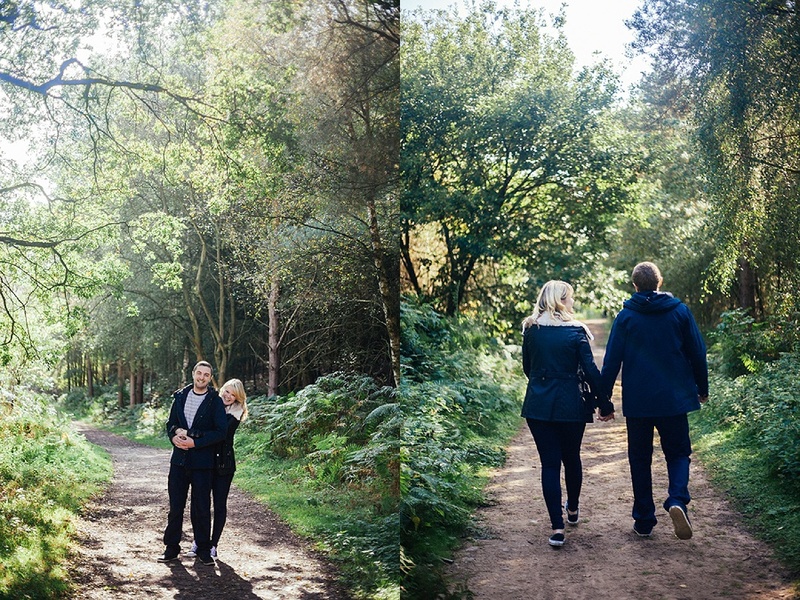 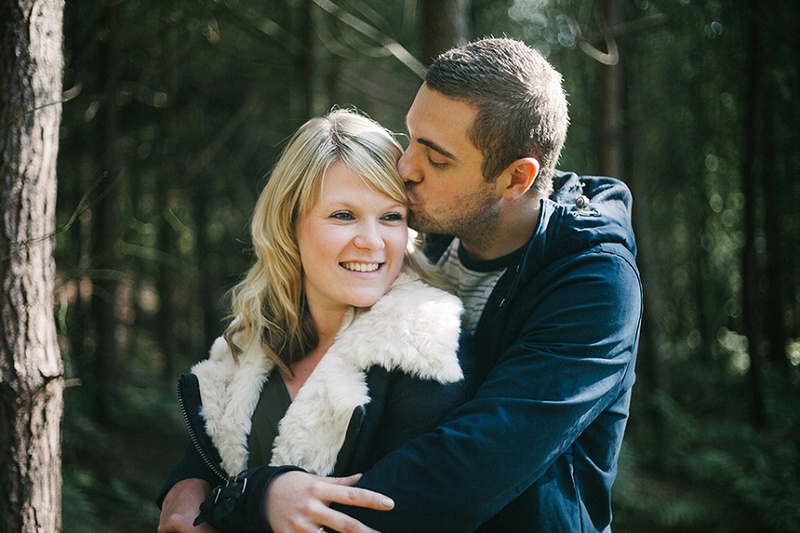 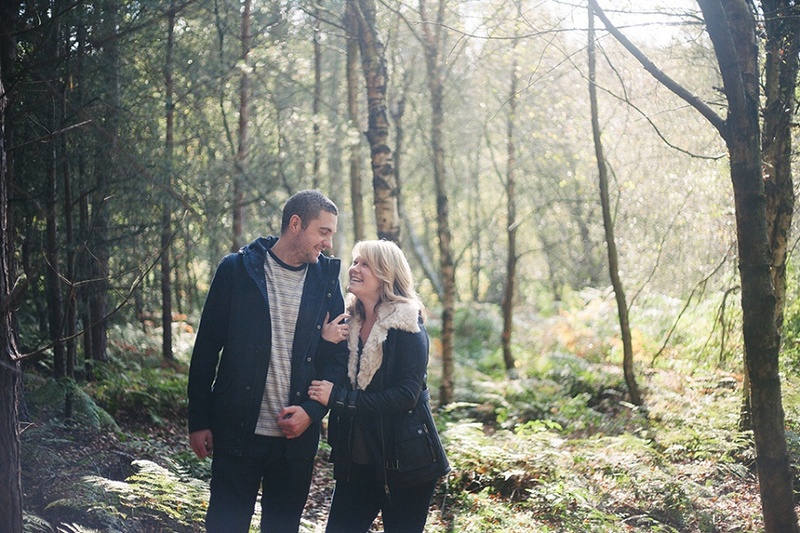 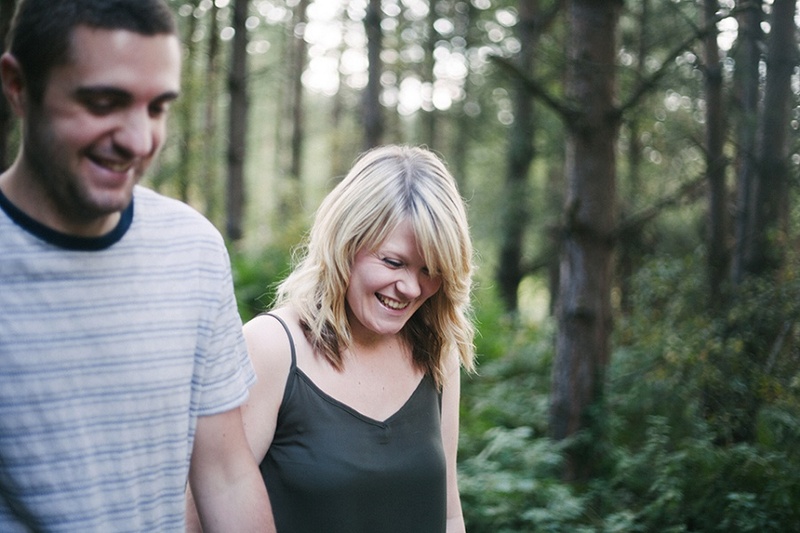 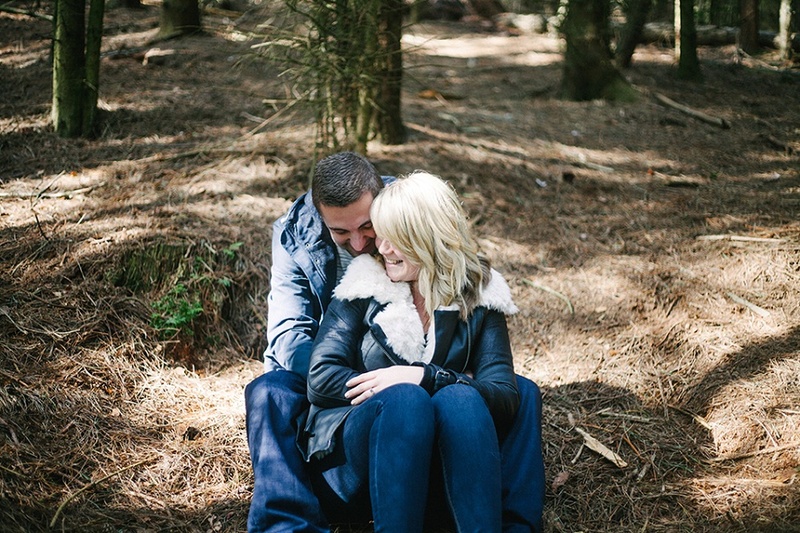 Kirsty and Gary will be getting hitched at the beautiful Abbeywood Estate next year, so we headed off to Delamere for a very fun and entertaining forest engagement shoot. 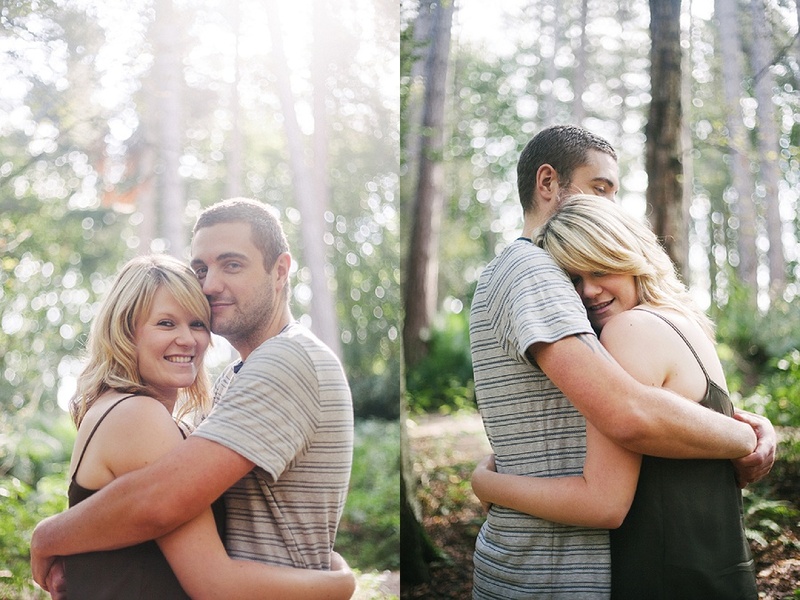 I just love sessions that are natural and true, and just about a couple being themselves with each other. 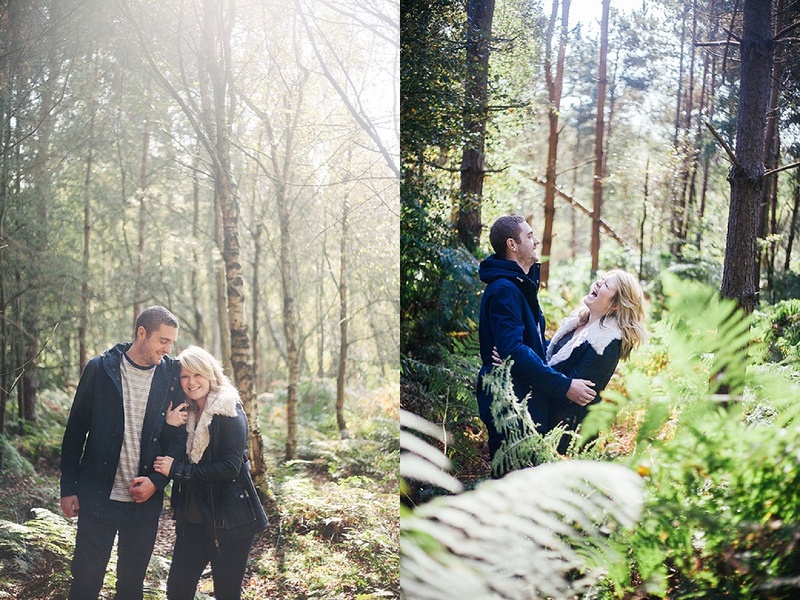 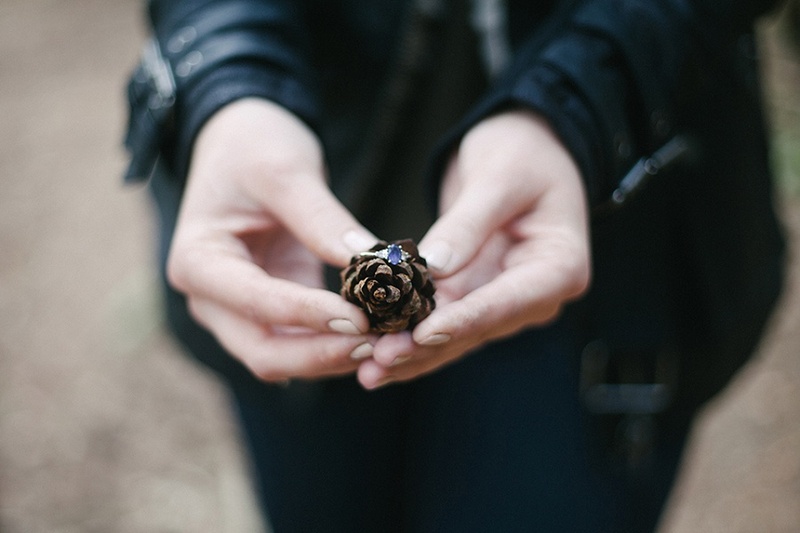 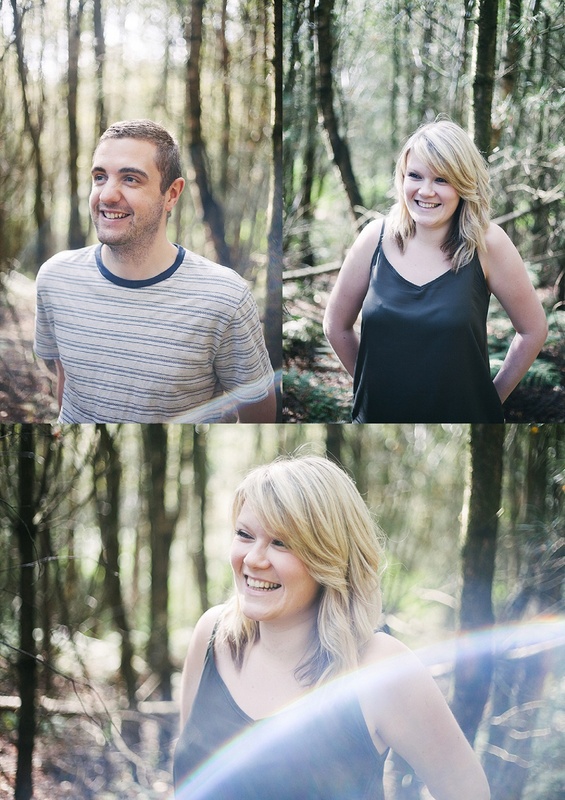 Wondering around the woods, getting lost, laughing so hard our cheeks hurt, talking about cake.